They’ve all been on A Writer of History!! Some for interviews, others for guest posts. Some have written books on the craft of historical fiction, others have offered insights into their own writing and research processes. Some are authors of long standing, others are debut authors. They write stories from across the ages and from many different corners of the world. 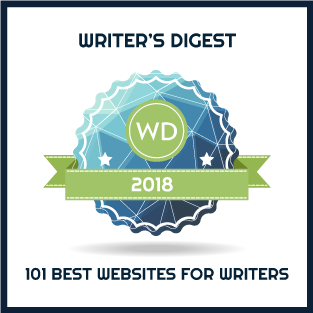 115 authors by my count! 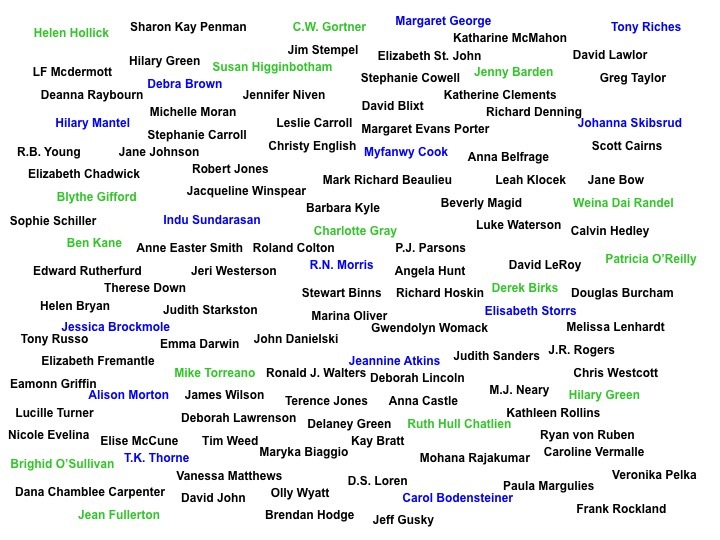 Collectively, all have contributed to furthering the understanding of historical fiction as an important and thriving genre and I’m grateful to each and every one of them. 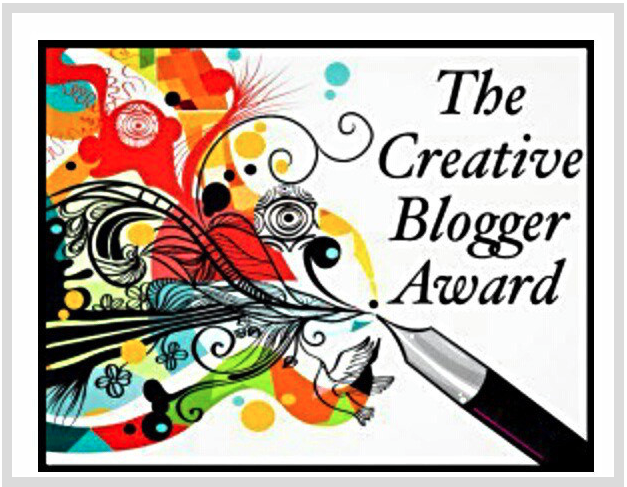 Yesterday, Elaine Cougler, author of The Loyalist’s Wife, nominated me for The Creative Blogger Award and I’m blushing with pride. (Can you blush with pride?? In any event, you know what I mean.) MANY THANKS, ELAINE!! Elaine and I met at this year’s Historical Novel Society conference and had no trouble diving into conversation about writing and historical fiction in particular. And, as fellow Canadians we had other things in common! 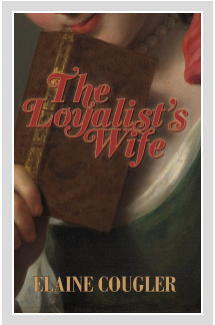 The Loyalist’s Wife is part one of a trilogy set during the Revolutionary War between Britain and the United States. Sounds like a winner, doesn’t it?